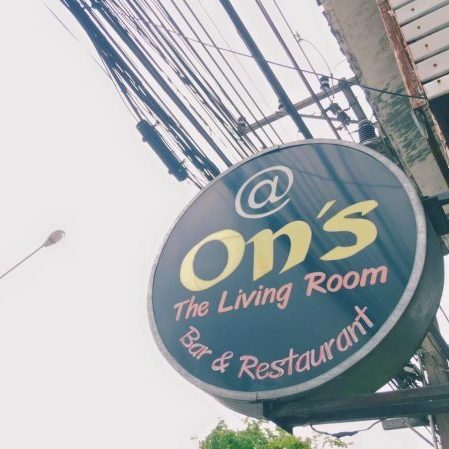 The first stop you need to make in Mueang Satun (Satun City), is @On’s. 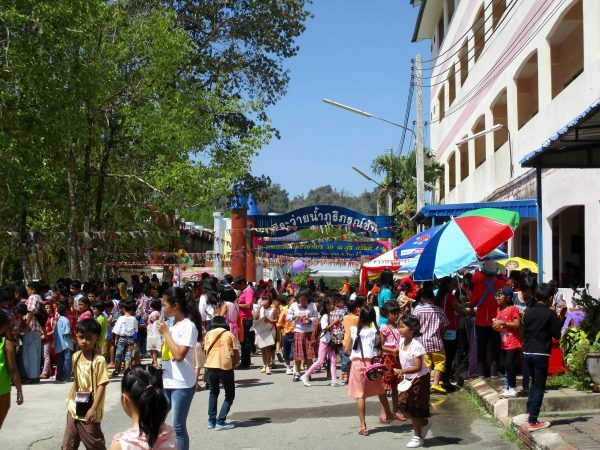 On owns a restaurant, bar, offers accommodation, help with transportation, rents motorbikes and cars, and has a plethora of knowledge to share about Satun and surrounding area! 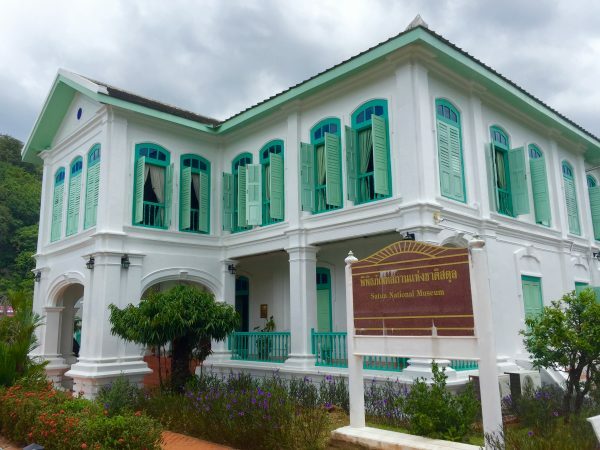 (I actually rented my apartment and motorbike from On while teaching in Satun for 5 months!) Also, if you are looking to make some Thai friends, On’s is the place to do it because the staff is wonderful and are so kind and helpful. For foreigners travelling through, or staying for a while, @On’s is an invaluable resources and a very welcoming place to hang out. Some other favorite places to eat include Tonruk and Low Pressure Area. Tonruk is a cute little café that offers meals, coffee, and desserts. Low Pressure Area is a coffee shop across the street from Big C and is owned by a Thai writer and his wife. If you are more adventurous and like a romp in nature every now and then, well, you are in a good place! These little adventures were always my favorites, and are some of my best memories of Satun. But no matter where you go, make sure to bring bug spray and sunscreen ‘cause you’ll need it! First off, let’s talk about the “beaches”. They are far from the main city and barley pass. The water around Satun is murky and kinda gross because it’s mostly mangroves, and the beaches are rocky and the sand is coarse. Also, because the majority of the people in Satun are Muslim, you will feel aca-akward hanging out in your bikini. So I suggest finding the little hidden beaches around the main areas. Be sure to make an effort to go to Pak Bara Pier because there’s lots of food places, nice secluded beach areas, a pretty boardwalk in the national park around the mangrove cliffs, and your #1 (and only) place to get a ferry to the nearby islands. The most popular and well-known island is Koh Lipe, a crescent shaped island far off the mainland. Its got a nice chill vibe, but is expensive. Be sure to book accommodation earlier rather than later, especially during the high season. If you want to get away from the crowds, I would suggest visiting Koh Tarutao (National Park). There is so much history and some amazing places to see, like a stunning pier, a neat cave, huge beaches, and trickling waterfalls. Book a room in advance because there are not many places to stay and they do fill up quickly! If there’s no rooms and you don’t mind having things stolen by monkeys, there are tents available for rent and you can post up right on the beach. My favorite excursions were to the cave and waterfalls. Phu Pha Phet Cave is the world’s THIRD LARGEST cave and you wont read about it in any guidebook. If you’re feeling confident and are with friends, skip getting a tour guide because it is so much more fun to get lost on your own! This cave has so many different caverns and areas to explore and wandering through its vast chambers is a wonderful experience. In the same area as Phu Pha Phet is the Jed Chot Cave. This cave is very unique because you can rent a kayak and row through the cave with a guide who helps to navigate through the rocks and shallows. This excursion is very enjoyable because you are on the water and it’s fun to hop out and swim around, as much of the river is fairly deep. If you are looking for a kayaking adventure, then this is the one for you. Up by Phu Pha Phet and Jed Chot caves is the Wong Sai Thong waterfall. This waterfall is so beautiful because it is tiered and the water is cold and a clear blue! This is a popular spot for kids to slide down the soft rock and do flips from the highest tier. Namtok Wong Sai Thong is the most stunning waterfall I have yet to see in Thailand and is worth the stop! Be sure to head out to the Thale Ban National Park to experience some other waterfalls that litter the grounds. 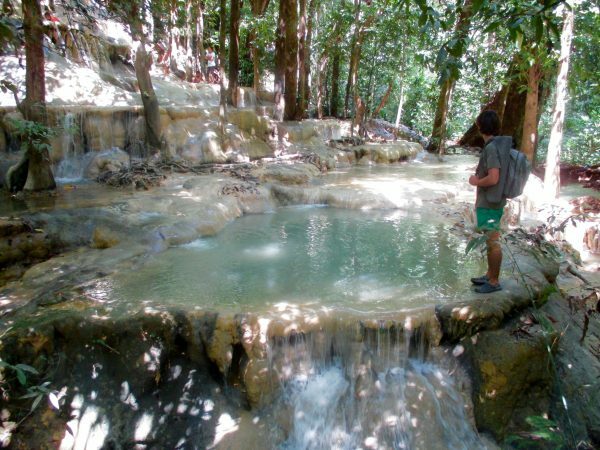 Ya Roi is a fan favorite, and if you are willing to hike up off the trail for 5 minutes, you’ll discover a secluded pool where the main waterfall comes down. It is a lovely place to escape the heat of the day and spend an hour relaxing in the cool water. Some general and useful info about the city includes transportation and getting around that you NEED to be familiar with because they make getting around so much easier. There are three main roads to know, the first being the back road, where @On’s is located and goes behind the clock tower. The fitness center and some pretty decent restaurants are on this road. The main road is next in line and will take you anywhere and is a direct shot to the highways. You can find everything along this road. And finally, the bypass road is the next road over. The bus station is located on this road and if you need a break from the traffic on the main road, this is it! There are a few supermarkets to choose from- Big C, Tesco Lotus, and Makro are the most convenient. Big C is right outside the main part of the city and Makro is another 5 minutes drive. Tesco is farther out and takes between 20-30 minutes to get there. There is public transportation, but it is not the best. There are orange tuk tuks that can take you anywhere and then there are the orange songtaews that go along the main road all day. They are not very reliable and take a long time, so if you’re on a schedule, you’re better off taking a tuk tuk or motorcycle taxi. There is one bus station in the city and various others around the province. One main stop for vans is in La Ngu and here you can make transfers to other provinces and get to Pak Bara. There is no train station and the closest airport is in Hat Yai. 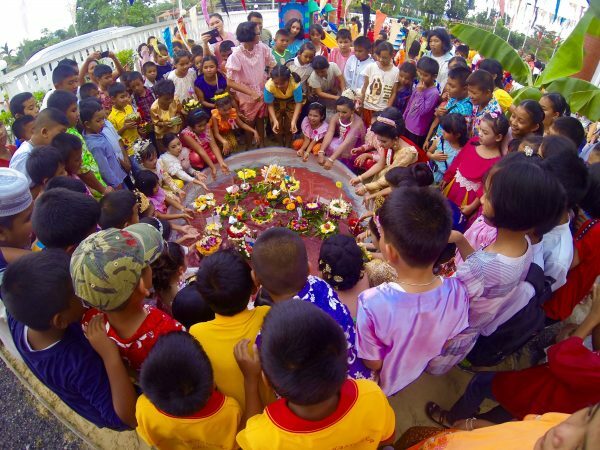 I know everyone comes to Thailand with the intent to make Thai friends and get away from the westerners. 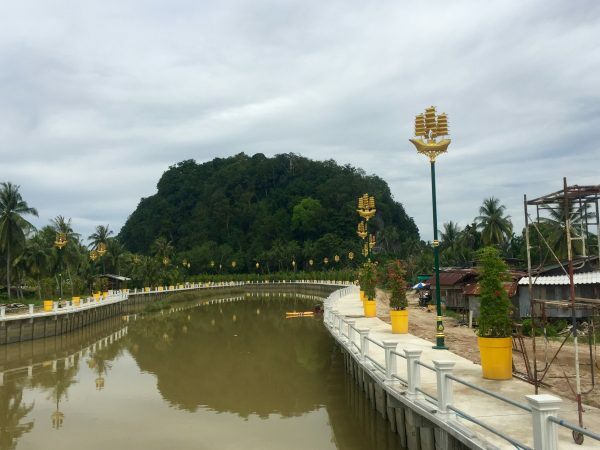 Well in Satun, You need to make friends with the expats because most of them have been in this little city for a long time and can be your best resource. They are all wonderful people and because of the nearby shipyard, there is always a new group of yatchies coming through. 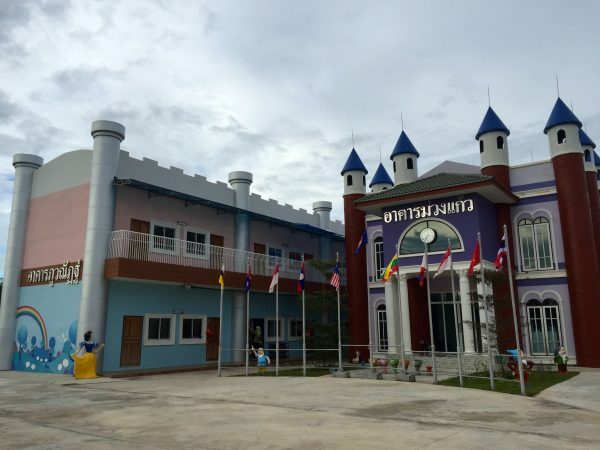 And in Satun, you need to be respectful of the Thai and the Muslim culture. Be kind, wai to everyone for everything, and just be open to new things. 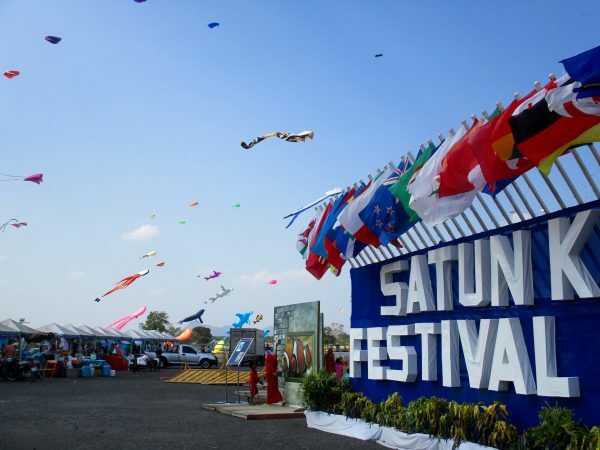 These tips will make your time in Satun much more enjoyable and will make your life easier. Dedicated to helping people discover the life-changing adventure of working and studying abroad.